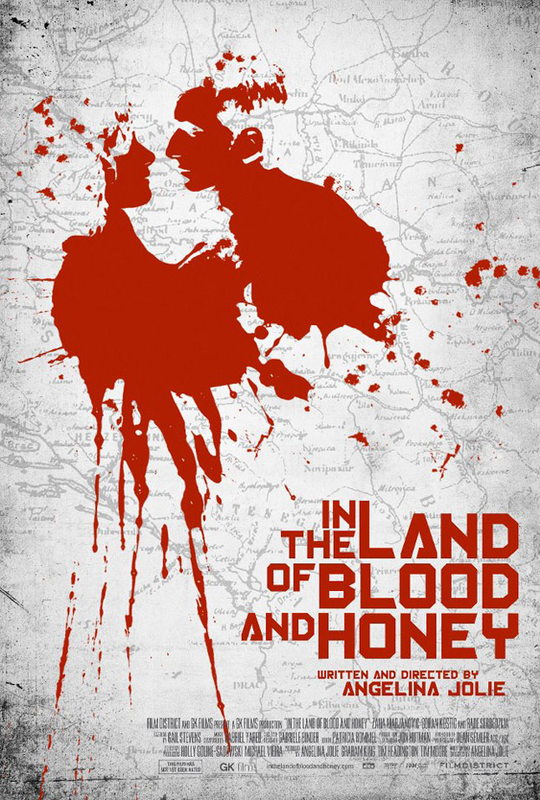 We’ve got four new clips from Angelina Jolie’s upcoming directorial debut, In the Land of Blood & Honey for you to check out. I still can’t decide if I want to watch this one. I feel like I have to though. What do you guys think? Sound off in the comments below!